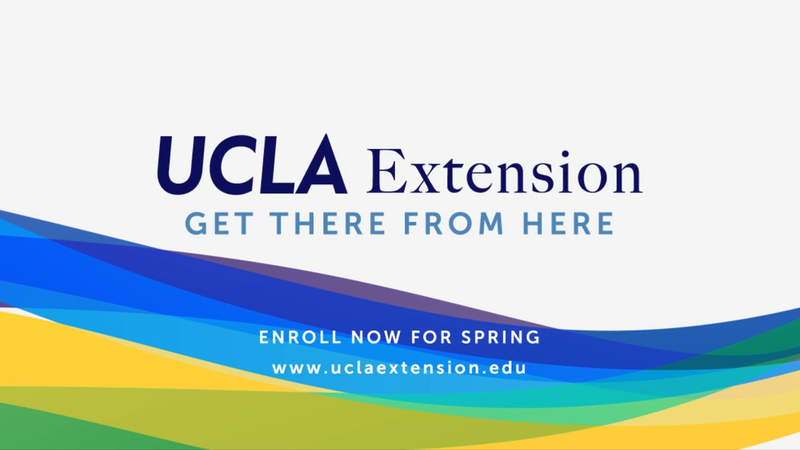 As one of the nation's oldest, largest, and most comprehensive continuing higher education providers, UCLA Extension gives you all the options and wide range of courses you need. Courses utilize state-of-the-art technology and tools, providing a direct line between learners and instructors. 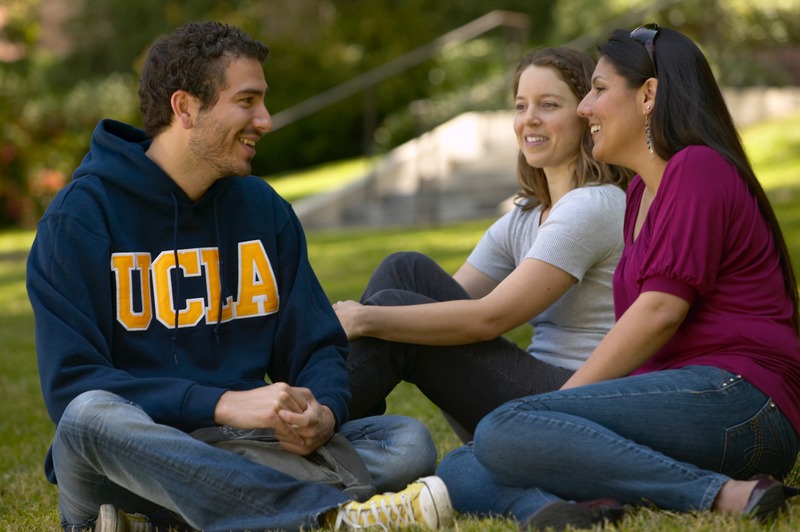 UCLA’s vast local, national, and international network of partnerships makes UCLA Extension the leader in professional and personal development. UCLA Extension can help you, your organization, and your employees stay relevant with over 4,500 courses and 180+ certificate programs that can be customized. In 1917, University Extension opens a permanent location in Los Angeles on August 11. In its first year, Extension had 1,684 students enrolled in 97 classes. For a century, UCLA Extension has educated professionals to be successful. But that’s just the beginning. UCLA Extension is at the cusp of an emerging educational frontier, working to create revolutionary ways of learning and new approaches to engaging adults in professional development. Personal enrichment courses are about discovery, interests, and passion. UCLA Extension offers courses, lectures, discussion groups, self-study online, special events, screenings, field trips, and social gatherings in art and entertainment, design, music, business, science, writing, and more. UCLA Extension offers an array of career resources to assist students and alumni with career exploration, decision making, and developing job search and networking skills, as well as facilitating employer connections. The online UCLA Extension Career Center acts as the hub for information on the latest career news, events, industry trends, employment opportunities, and career advice. Studying abroad not only provides insights into a new culture and a different educational system, but it also can help you better understand yourself and your own culture. The experience is often exciting, and sometimes presents challenges and problems. Document preparation for F-1 student visas. Transfers from one school to another. 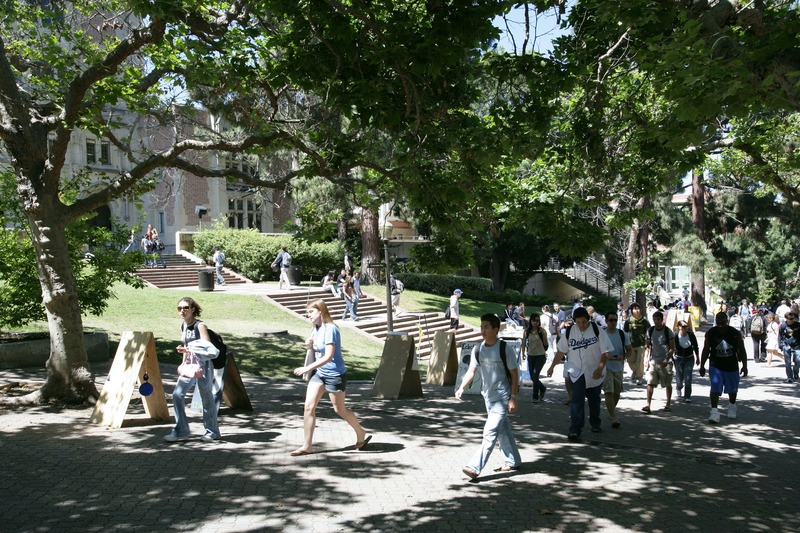 Temporary travel outside the U.S.
International students enrolled in UCLA Extension programs typically live off campus, usually in apartments. Exceptions–On-campus housing is available only during the summer quarter for those enrolled in the American Language Center or Study Abroad programs. 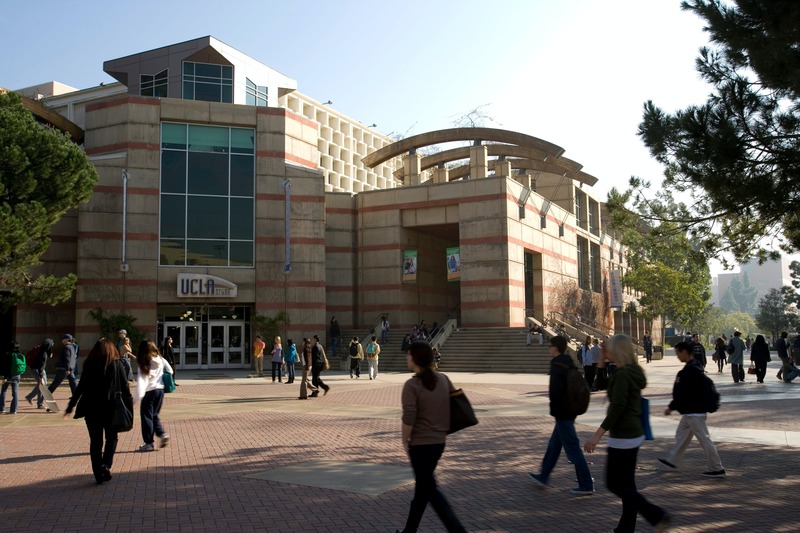 The UCLA Library, with more than seven million volumes, ranks among the top three university research libraries in North America. You can read books and magazines or study there without an ID card or a library card. To take books home, you need a library card, which you can get for $25 at the front desk of the Research or College (Powell) Library. Free Internet service for your laptop computer is available at numerous public areas in west Los Angeles, including some restaurants and cafes, coffee shops, certain parts of the UCLA campus, UCLA Extension (ALC) buildings, and most local libraries. 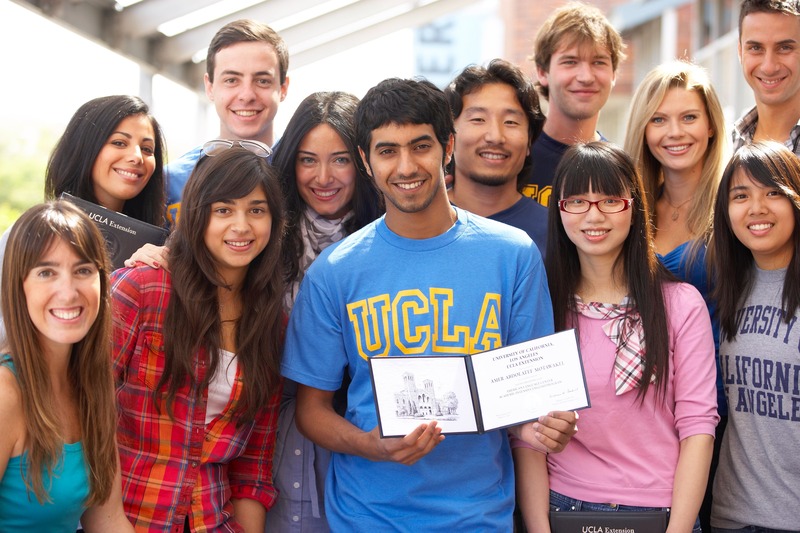 To enroll in Study Abroad at UCLA, you must have UCLA medical insurance. This insurance allows you to use UCLA medical facilities and services. Insurance fees are listed on the application form and are available through your university or study abroad consultant. Situated on 419 acres, the picturesque, park-like UCLA campus includes 174 buildings in a variety of architectural styles, as well as museums, sculpture gardens, fountains, and green spaces. Los Angeles Tennis Center: 8 lighted tennis courts. Sunset Canyon Recreation Center: 25- and 50-meter pools with picnic/barbecue areas. The UCLA Extension offers accreditation through Western Association of Schools and Colleges (WASC).